If your love for words has made you a wordsmith and you literally crave for learning more and more of it, then, crosswords are your ultimate calling. Either become a crossword aficionado or dive in the world of words to become a cruciverbalist (the one who designs crosswords), your love for words is only going to go up once you put up your thinking caps and indulge in extensive crossword sessions. Yes, the way these cryptic crosswords put you through rigorous brainstorming while you try to grasp the clues and find the right word is something that doesn’t only enhance your cognitive and problem-solving skills but also helps you relax, rejuvenate and get induced with instant gratification, all at once. In fact, with the emergence of online crosswords like Wealth Words, the world of words has totally transformed. From the old school paperback crosswords to the new age digital crosswords, the change has been impeccable and that too for good. Now, you don’t need to wait for any Sunday magazine or newspaper to satisfy your crossword cravings, just a simple click on your digital device is enough to drive you through the world of online crosswords, accessible anywhere, anytime. How cool is that! Moreover, there are a plethora of crosswords available online but, what makes Wealth Words stand out amidst all is its unique approach towards the crossword lovers. Yes, unlike its counterparts which just let you play a game or two of crosswords, Wealth Words also gives you cash prizes as winnings as you play and answer different online puzzles correctly. Now, isn’t that one of a kind? After all, winning real money straight out of a simple game of words is something that doesn’t happen every day, does it? Are you up for this exciting and enticing journey of words? 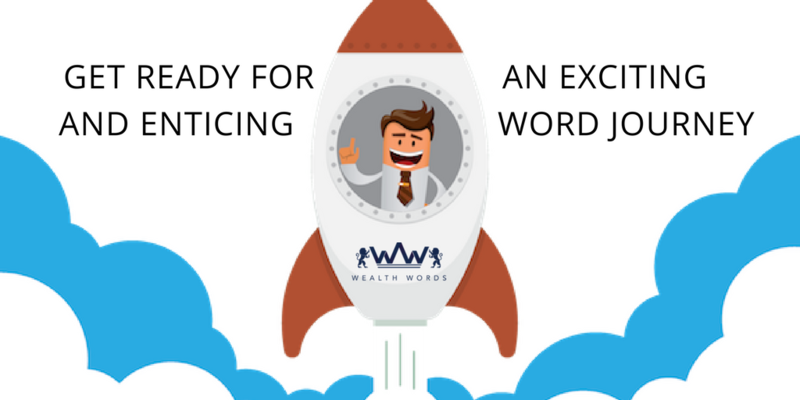 Willing to play and win big at Wealth Words? Well, playing this online crossword couldn’t get any simpler. 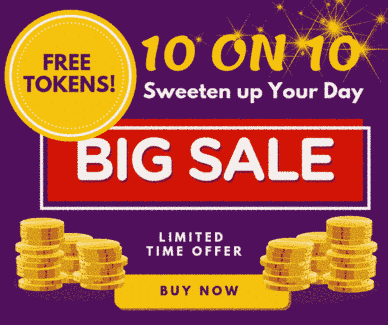 All you are supposed to do is register at its website through any of your email address or Facebook id, buy yourself token worth $2 each (you can even buy token packages to play more of its puzzles) and you are good to go and unleash your inner wordsmith while laughing all the way to bank. I know you are swooning enough already, aren’t you? Been there, done that, buddy! So, play your heart out at Wealth Words, make money with its divisional and active games and see how your love for words becomes a roller coaster ride that only goes up. While the divisional prizes in the form of division 1 and 2 are awarded to the players with all the 20 puzzles correct followed by the player who answers the next highest correct puzzles respectively, the active games ranging between 2 to 20 words bestows players with cash prizes as high as a whopping $1600. Now, isn’t that downright amazing? Winning real money, honing your mental skills and bursting stress as you lose yourself in this word game,one crossword at a time. Could it get any better? Certainly not. Take my words, this is the best puzzling experience you will ever get. Now, get going with Wealth Words and give your best puzzling shot. Much luck, people.